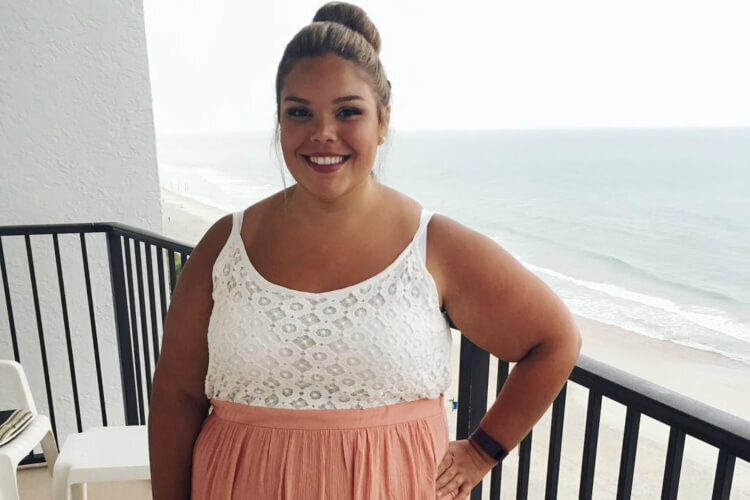 Jessica Beniquez is a young woman from Florida in her 20s who struggled with her weight her whole life. By the end of her high school years, she weighed 320 pounds! From there, things only got worse. Soon, Beniquez’s lifestyle began to affect her health. That’s when she decided to attempt to make some substantial life changes.